For the staff at the Merry Maids they have recognised a change in their customer requirements, prompting them to make their small business more dementia-friendly, to go that extra mile for their customers. “I’ve noticed the needs of our customer base change significantly… we’re called to work with more elderly clients and their families…as a caring and family-orientated business, I felt that we should do something extra to be more aware of the needs of our more vulnerable customers.” – Debbie Walker, Merry Maids. 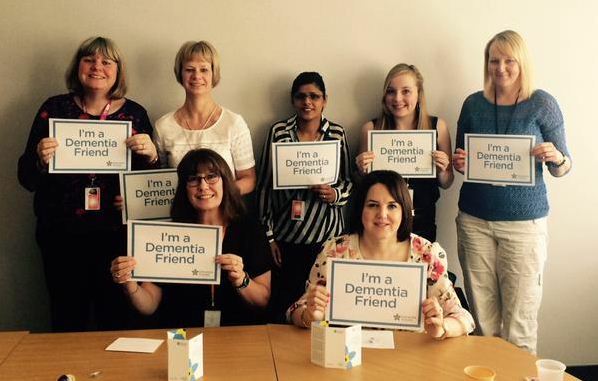 Interested in getting your organisation involved with Dementia Friends? Visit the website to find out more. 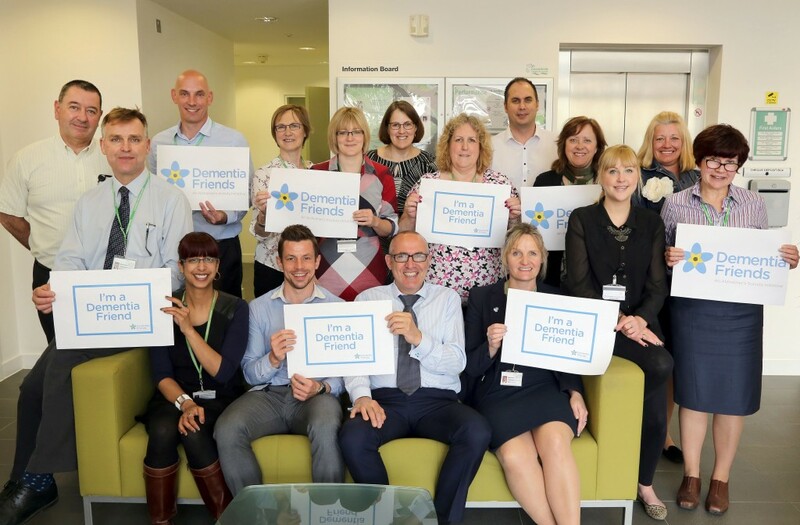 Email dforgs@alzheimers.org.uk if you have any questions.